Najee once again very poignantly delivers a collection of songs that we can all connect with on his latest album, “The Morning After.” It encompasses stories of love and journeys well traveled, and it debuted #1 Contemporary Jazz album on the Billboard charts. With a career that spans over several years, Najee continues to captivate audiences without fail. 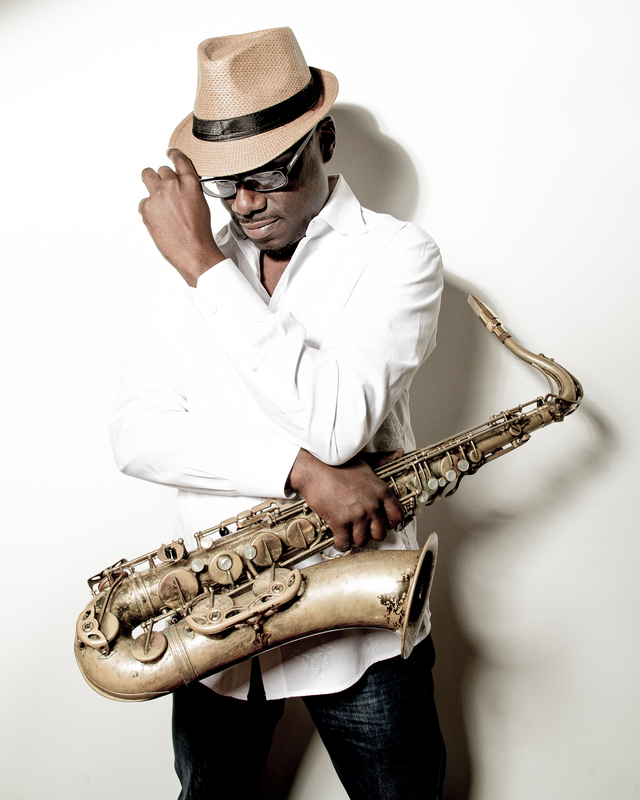 Over the years, he has collaborated with everyone from George Duke to Jeff Lorber to Phil Perry. 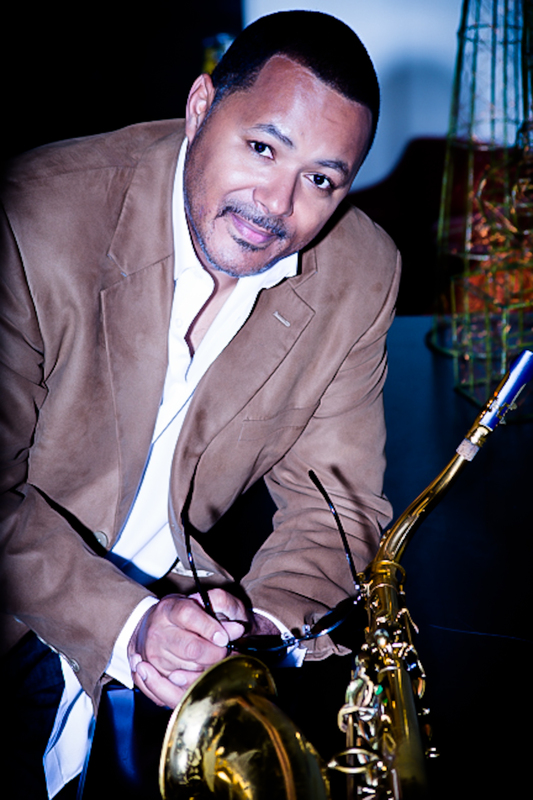 Najee has the ability to create songs that everyone loves and that reach across multiple genres. 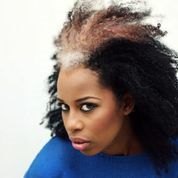 As is displayed with the release of the single titled “In The Mood To Take It Slow,” featuring his long time friend Meli’sa Morgan, he does this by making music that is accessible and relevant. She was the perfect person for this sensual slow groove. Smooth Jazz radio stations as well as R & B stations have been giving the single a lot of airplay, and fans are starting to request it more. Najee will be on tour throughout the upcoming year, promoting “The Morning After” and continuing to share his new music. Najee and I discuss it all via Skype. Marqueal Jordan is a double threat in the world of music. 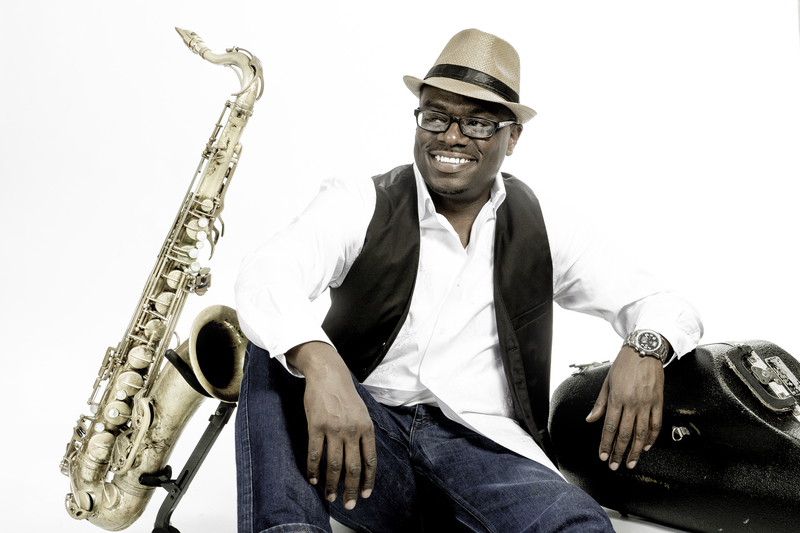 The extraordinary musician is a gifted saxophone player and an amazing vocalist. He’s thankful for his vocal talent and has mastered how to use it. However, it’s the saxophone that compels him to push beyond the boundaries. Marqueal has been on the music scene for a long time. Early on, he showcased his talents with the funk unit “Fat Time.” Along the way, he had several opportunities to weave his way through genres such as R & B, Blues, and Jazz. Fortunately for him, in the long run, those experiences would have served him immensely. When he was asked by Brian Culbertson to join his band and go on tour with him, he did not hesitate. This was the moment for which he’d been preparing for many years. Since that time, Marqueal has collaborated with some of the very best artists in multiple genres of music. His skills and talents make him the perfect asset. Although he has spent much of his career as a sideman, Marqueal recently decided to step into the spotlight and embark upon a solo career. That decision has proven to be the right move for Jordan. His debut album is titled “Catalyst” and is full of songs that Marqueal says are “the best representation of himself.” His quest was to create a project that was a cross between Grover Washington and Maxwell. Ultimately, his work with friends and fellow musicians Brian Culbertson, DJ INC, Chris “Big Dog” Davis, and Frank McComb has led to this body of music that is nothing short of incredible. All of his hard work paved the way for such a time as this. It was so much fun talking to Deqn Sue. She definitely has a fan in me. 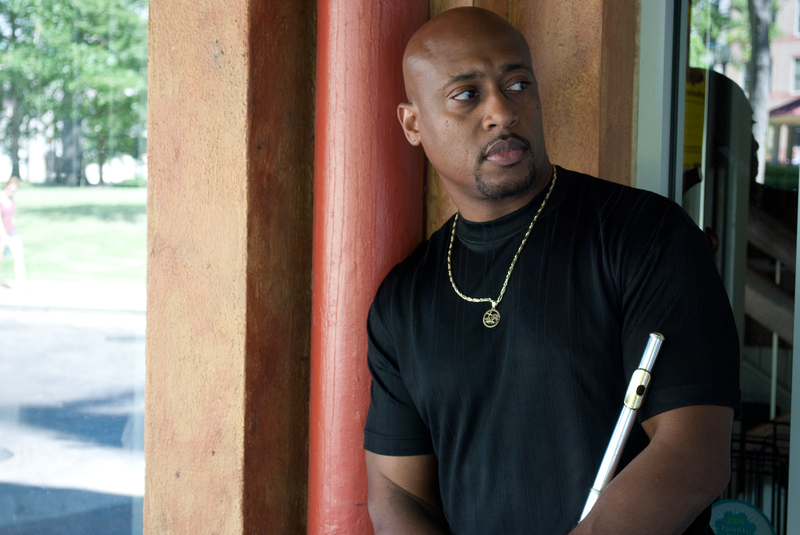 Darryl E. Jones is everything but typical; he has a background that some may find puzzling. However puzzling it may be, it’s also just the foundation Darryl needed in order to evolve into the musician he is today. As a young boy, he loved playing the flute. In latter years of his youth, he laid it down and picked up sports. By the time he was in High School, he began to learn about Aviation Studies, followed by playing semi-pro football and becoming a body builder. Although his life took turns that led away from music, it was never a question for him in terms of what he really longed to do. 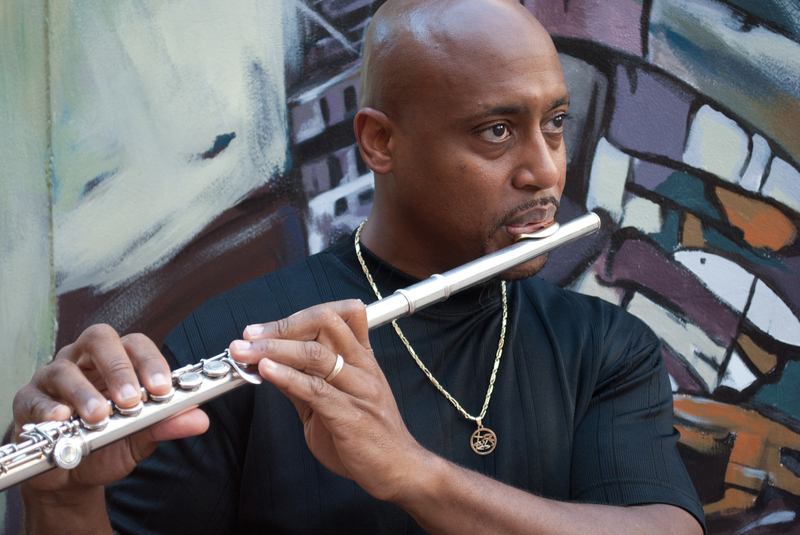 Darryl’s passion and yearning to pursue music propelled him back to the flute. He’s exposed himself to multiple genres of music, and you can hear those styles infused throughout his CD “Relentless.” It’s the perfect title for his latest project, representing his unwavering determination to finish what he started. He inspired me during our conversation. Marvin A. Ross a 29 year radio veteran was born and raised in Charlotte, North Carolina. He was educated in the Charlotte Mecklenburg school system. After graduating from West Charlotte Senior High School, he attended North Carolina Agricultural and Technical State University in Greensboro, North Carolina. He received his BS degree in Safety and Driver Education. During his tenure at the university, he also had extensive training in radio broadcasting through elective courses. He has worked for the campus radio station, WNAA 90.1 fm, under the direction of several icons in the radio business, including Tony Welborne, Stephen Lipsomb, Yvonne Anderson, Ty Miller and others that have guided him in the booming radio business. As a student he appreciated the genre of jazz, R @ B and old school artist back in the 60’s, 70’s, 80’s 90’s and today. 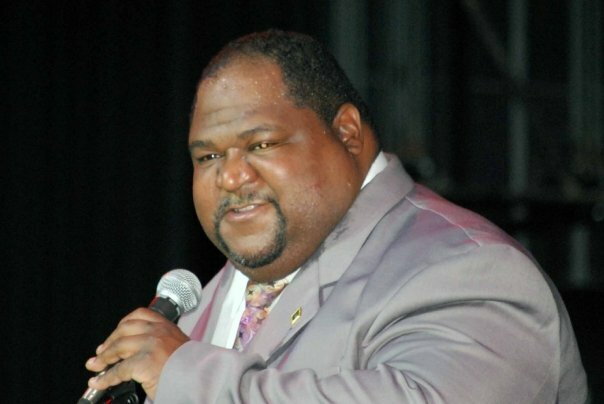 He has also has worked for WTHP 98.3 in Tomasville, N.C under the direction of Jay Jackson, who is now a pinnacle of the business through radio and records. Upon graduating in 1987, he worked for the United States Government for 24 years full time at this time, he also received his second commercial job at WCKZ, KISS 102 in Gastonia, North Carolina. He later moved to WPEG, Power 98 in Concord, North Carolina under the direction of great programmers such as Michael Saunders, Andre Carson, and great personalities such as Skip Murphy, Frankie Darcell, Kevin Foxx, Chirl Girl, Keith Garrett, Chaz, Nate Quick, George “Appollo” Featherbay, Terri Avery, Todd Haygood, and Barbara Taylor and many others. Marvin now works at WBAV, V101.9 Charlotte where he is now the host of the Sunday Smooth and Contemporary jazz brunch on Sundays from Noon to 3:00 pm. All of these influences have guided him in where he is now and this is why he is going back to where he started in college…..JAZZ! 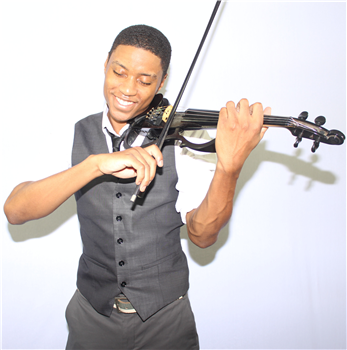 When thinking of a violinist, most probably wouldn’t envision Daniel D. However, this contemporary violinist is determined to show the world that he’s not to be put in a box. 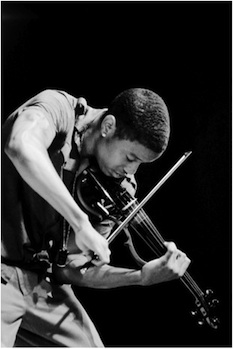 He is a gifted young musician who fell in love with the violin at an early age. Although this was not his plan originally, he’s grateful for the opportunity to share his love for music and the violin. Daniel has already garnished a long list of accolades and has performed for some pretty incredible people, including Michael Jackson. 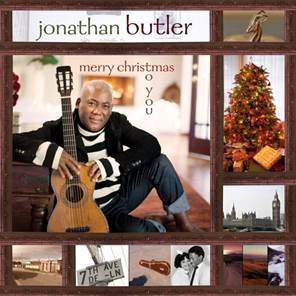 His cross genre ability makes him even more appealing to his fans. It doesn’t matter if he’s in front of a large crowd or a small one; his energetic performances leave his audiences spellbound. Adding to his performances on stage is his incredibly talented band, “Urban Instrumentalist.” They too are eclectic and extremely talented. It wasn’t that long ago when Daniel released his debut album “Play For Me” in 2009. Three albums later, his latest project, “SonRise,” is inspirational and captivating audiences all around. In our interview, he shares his passion.